Over the last 20 years, we have trained thousands of people in the DISC model. We have supported our clients’ successful use of 15,000+ assessments in a variety of industries. As your training partner, Insights2Improvement can help you recognize and adapt your behavioral styles to transform your relationships, improve communication, and boost productivity. 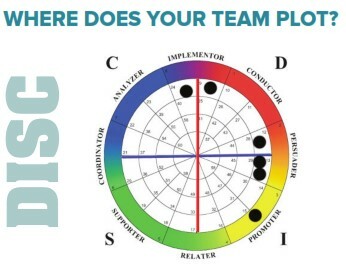 Find out if DISC is right for your team. 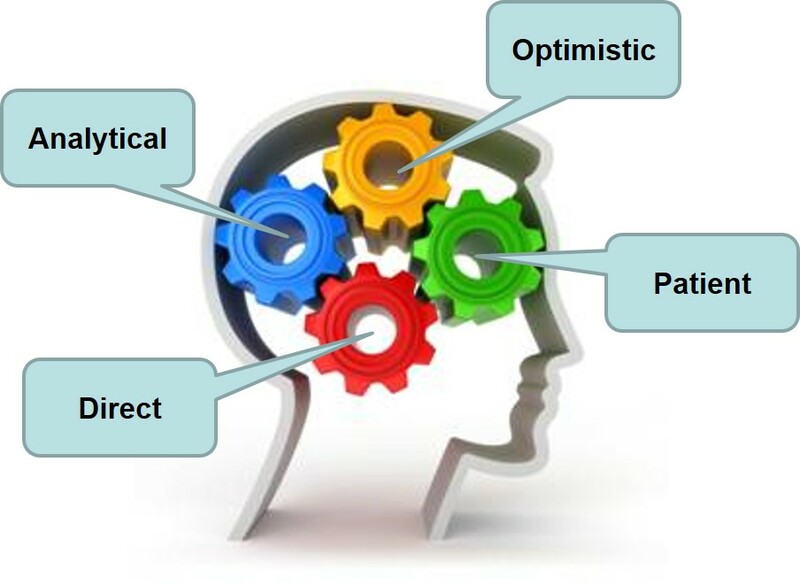 DISC is the most reliable and valid human behavior talent assessment being used by organizations on a global basis. It is easy to use and understand. It provides the insights into people’s behavioral tendencies and communication styles that may take years to understand without DISC. If you understand behavior, you can adapt it to improve performance. At Insight2Improvement, we are DISC experts and authorized distributors for the two largest DISC publishers (TTI Success Insights and Inscape Publishing). Get a free DISC assessment and experience the power of DISC for yourself! Get training for yourself and your team. Our popular DISC-based workshops put any of the DISC reports to work in a highly interactive learning environment. Workshops can focus on leadership, team building, communication customer service or sales. Participant complete on-line self-assessments prior to the workshops and use their personal feedback report results in the training. 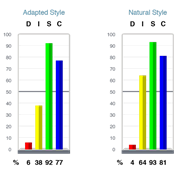 Participants identify their core behavior/communication style, learn to recognize other styles and practice adapting to improve results. We are all a mixture of styles and no one type is superior than any other. Using DISC will help you understand, value and work more effectively with others. 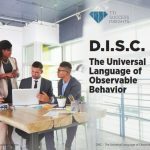 The DISC model provides a common language for people to better understand themselves and to adapt their behaviors with others. DISC can be put to work within a team, a sales relationship, a leadership position, or your other relationships. Become certified in DISC administration and coaching. Why Get DISCertification With Us? 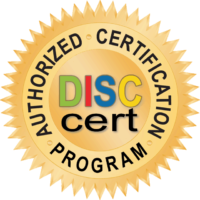 Coach Bob Peter is a Master DISC Certification Trainer. He has trained hundreds of local, national and international colleagues for DISCertification. Our Insights2Improvement two-day course includes all materials, an individual debriefing session with Coach Bob, as well as a test preparation module that will keep you focused and on track to get your certification. Cost – Save thousands of dollars when you provide in-house DISC coaching and training. Onboarding – Use your new expertise to better hire, coach and support your people. Preferred Pricing – You receive special pricing for account administration, assessments and training resources. ROI: Training-the-Trainer is the best bang for your training buck. Getting your professional certification as a DISC trainer will improve your value to your company and take your career to the next level. You will be able to administer assessments, provide feedback and coach your staff to increase output and communication in your organization.